Mother's Day is this weekend and I'm sure you need to get your precious mom something pronto. It is the perfect time to make our moms feel that they are the best in the world as we express how thankful we are for having them. Instead of giving her another bag she doesn't need or another shade of lippies, go all out and treat her to a swanky staycation at a posh hotel. However, the art of staycation is a skill to be developed so make sure to choose the best hotel for your mom's special day. 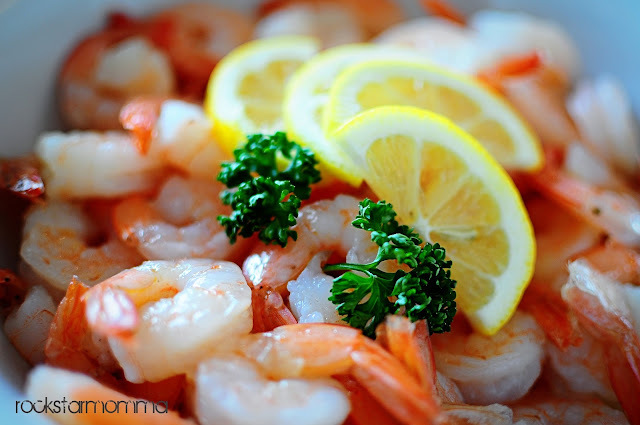 Let her feast on everything from a sumptuous lunch and a glass of wine to a hearty breakfast. Just in time for Mother's day, F1 Hotel Manila offers a sweet treat specially made for all moms out there. Free Buffet Lunch or Dinner: When moms dine at F All Day Dining Restaurant with four (4) more paying companions based on published rate, moms are entitled to eat for free. 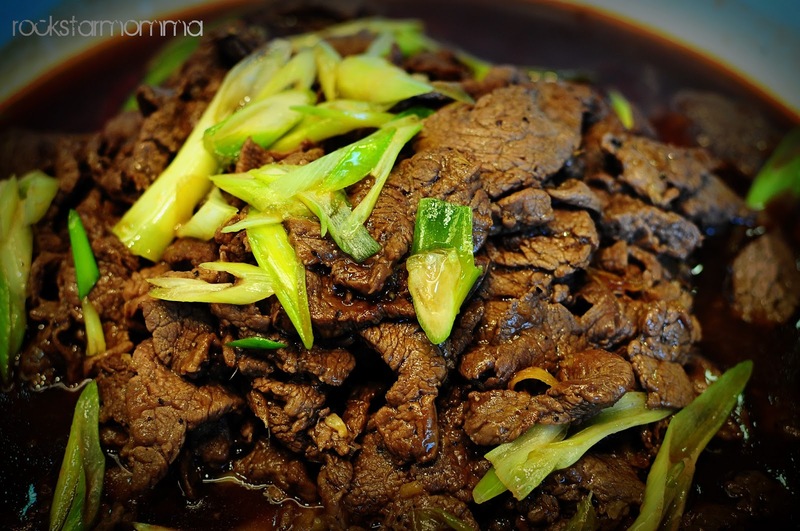 For those who are planning to have lunch, this will be a great way to start mommy’s special day and for those who opt dinner then you will end her momentous night with a blast. 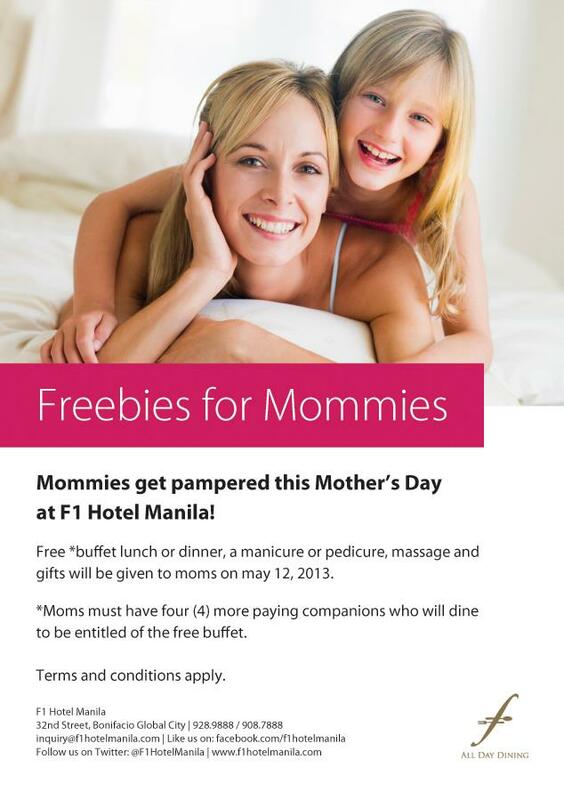 Free Manicure or Pedicure: In partnership with Fame Salon, F1 Hotel Manila’s in-house beauty hub will be giving mothers a free manicure or pedicure service making mom more vibrant and colorful on her special day. Moms will simply present their claim stubs to the said salon located at the 2nd floor of the hotel to avail their selected service. 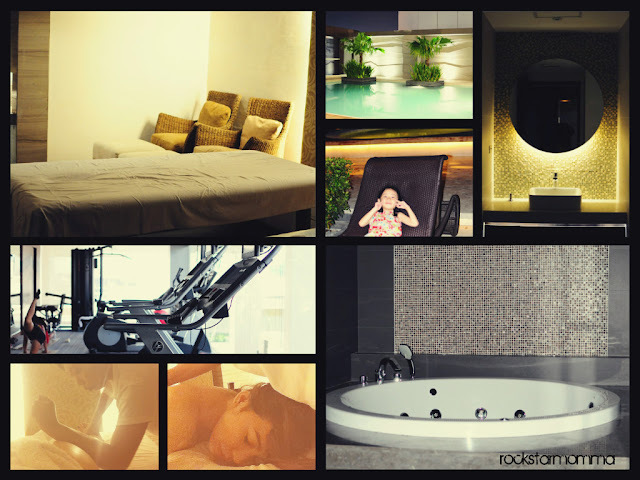 Free Massage: Moms will be given a SPA voucher which entitles her for a 1 hour in room Shiatsu and Swedish massage which she can use when she is booked at F1 Hotel Manila. 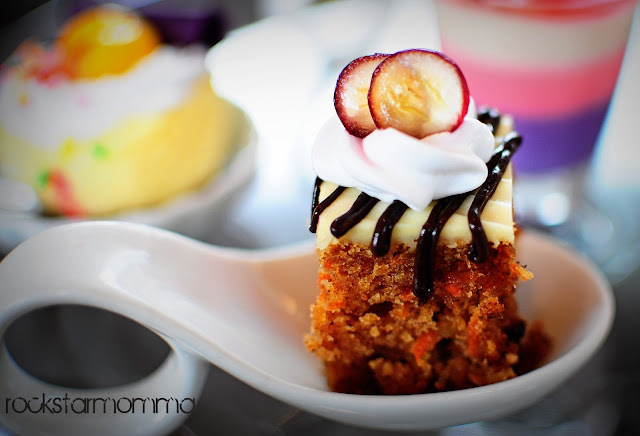 Mommies can still get pampering from the first hotel at the Fort even if Mother’s Day is already over as the voucher is valid for three (3) months. 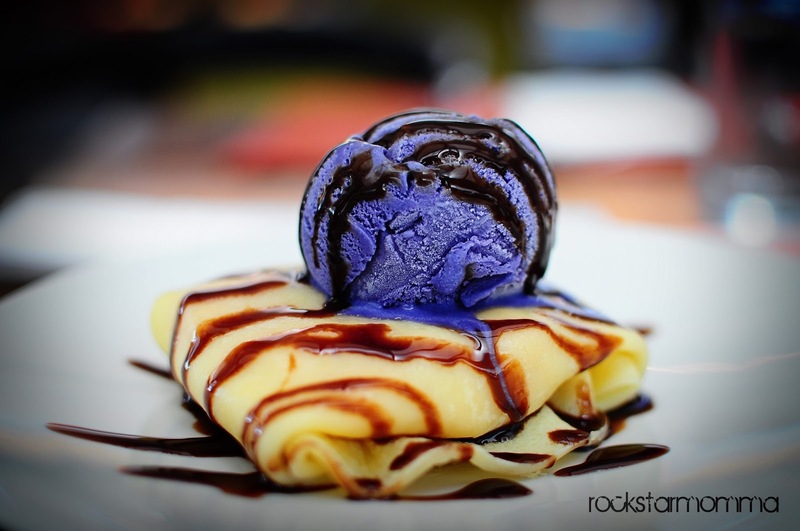 If you still haven't thought of something on how to spoil and delight your mom on Mother's day, then you may want to consider these freebies as the perfect solution for you. Also, I was able to celebrate Mother's Day and my 30ish birthday in advance at the swanky F1 Hotel Manila last weekend with my fambam. It was our first time staying at F1 Hotel Manila, but I am sure, it will not be the last time because our staycation there was beyond amazing. Checking in at the Premier Lounge was a breeze and totally hassle-free. The Premier Lounge is a stunning scene setter where guests get full access to the private library, complimentary breakfast, afternoon tea and cocktails. That being said, we experienced topnotch service F Hotel Manila is known for. Thanks to a courteous staff that really made our stay as comfortable as possible. Our room which is a Fort Suite was inspired by the city of Fort and it reflects Bonifacio Global City - premier, contemporary, and elite. 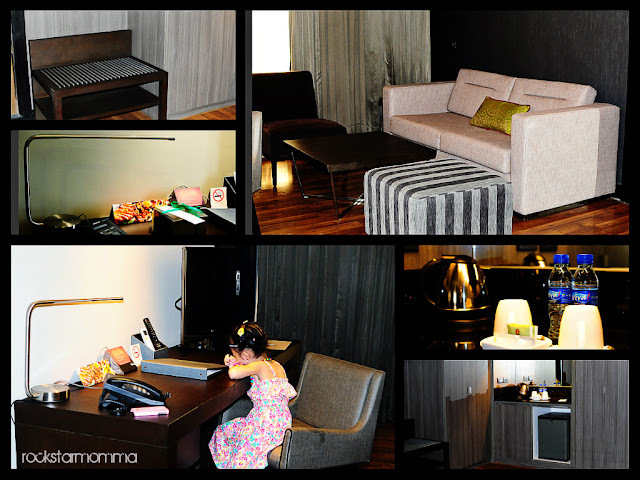 The room equipped with elegant and posh furniture was extremely huge, as if we brought half of our home space there. The super comfy bed was huge enough to comfortably sleep an entire family and there's easily enough space to do backflips, cartwheels, monkey flips and all. The relaxed and cozy ambiance with a stunning view of the city will absolutely do wonders in de-stressing moms like me. 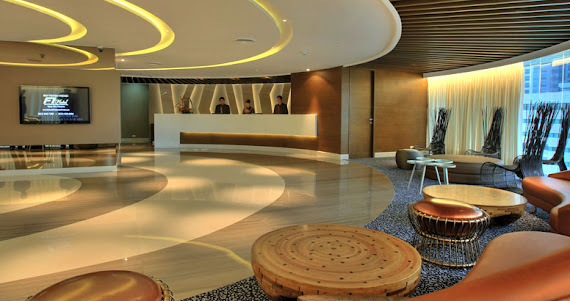 You can expect nothing less than stellar with its stylish décor and sleek interiors. We had the most restful sleep in the hotel’s elegant and spacious room, a stylishly decorated space bathed in sunlight during the day, and equipped with all the modern comforts we need: plush king size bed, flat screen TVs in the bedroom and living area, electronic safe, a flat iron with ironing board, a working desk with Internet ports, iPod dock with radio and alarm, a sofa bed, small kitchen with coffee and tea-making facility, mini ref and a bathroom with hot & cold shower. The clean and uncluttered minimalist bedroom and living area was separated and it's quite useful to maintain privacy if you’re having guests. 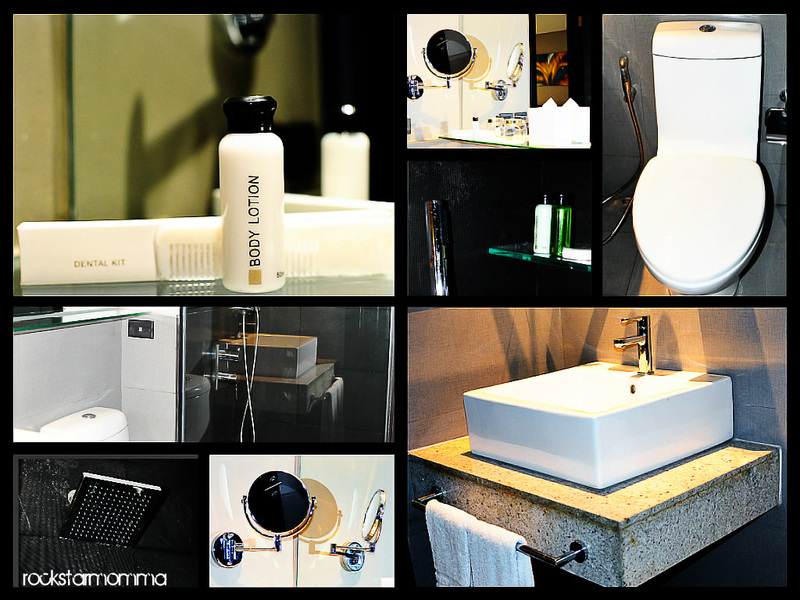 The bathroom was lavish and spacious with a rainforest-style, overhead shower and the all-important complimentary toiletries. I personally love the illuminated and wall-mounted magnifying mirror, which is a godsend when trying to apply eyeliner in a rush. Also, I usually find the bathrobes too heavy in luxury hotels, but their towels were light, cottony soft and really comfortable. It was really nice to see how everything was on its place, everything was prepared and for the cases that you might need help, “just dial zero” and you're good to go. The staff was very quick and helpful during the day. Another great advantage of staying at F1 Hotel Manila is that everything is quite close or very easy to reach. Its location provides guests' access to The Fort's iconic destination for upscale dining, shopping and entertainment. It’s also a few minutes away from St. Luke's Hospital, Bonifacio High Street, Market Market, S&R supermarket, fastfood brands and other entertainment possibilities. Close to every spot and by just walking around, you will have every store, every restaurant and also a huge shopping mall close to your heart. For lunch, we enjoyed the delicious lunch buffet at F Cafe. I've tried the sumptuous offerings last year, and my dining experience was stellar and one gastronomical experience that I'll never forget. Click here to check out my previous blog post about F Cafe. 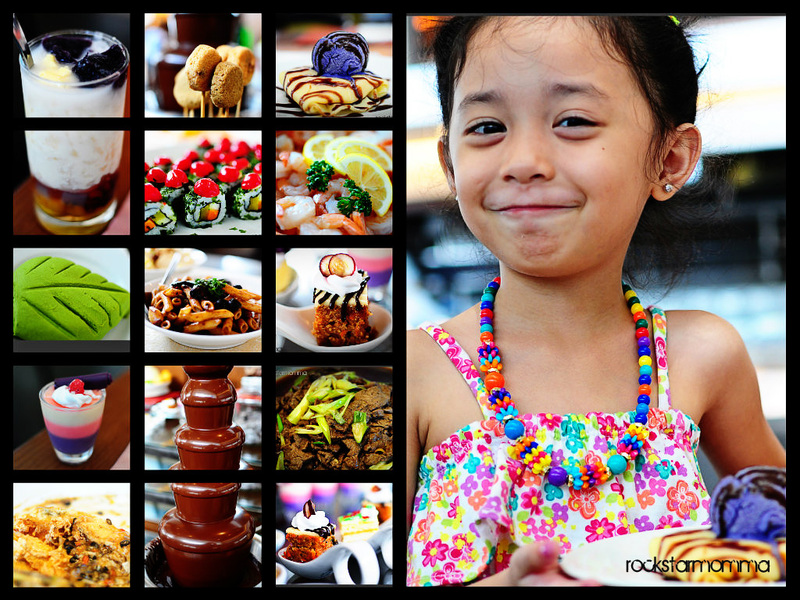 The dining experience at F Cafe hasn’t waned, since moms will be nourished with excellent Filipino fare, sumptuous pastas, and freshly baked bread. With F1 Hotels and resorts' new Executive Chef, Sau del Rosario, the new yet zestfully created and delectable dishes surely satisfied my cravings and it went beyond my expectations. Located at the 3rd level of the hotel, F Cafe is an all day dining restaurant and an indulgent spot which serves both ala carte and buffet. It is open from 6 am- 11 pm wherein they're bringing the kitchen closer to the table by preparing pre-cooked meals. 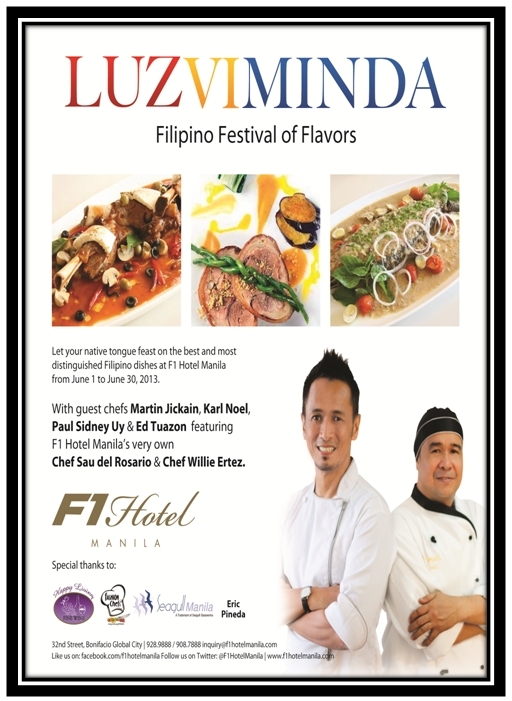 They offer a gastronomic journey of Western, European, Spanish and of course, Filipino food featuring regional cuisine from Philippine's 3 archipelagos, Luzon, Visayas and Mindanao or the so-called Luzviminda cuisine. We were endlessly entertained even if we didn't leave the hotel. So let the week’s stress seep off you as you take a relaxing dip in the hotel’s infinity pool or as you surrender to the heavenly services of the hotel’s spa. The hotel spa is located at the 3rd Mezzanine level, or simply press 3M using the elevators 1 & 2. They also have a sauna and jacuzzi. I've tried F1 Hotel's signature massage, Hawaiian Lomi lomi with a combination of Swedish and Shiatsu maasage. Anne, the masseuse, instantly worked her magic and it was a blissful and fairly mind-blowing experience. I've learned that Hawaiian Lomi Lomi is a therapeutic massage that combines the use of flowing and rhythmic motion of the forearms, giving medium to deep pressure strokes to relieve deep-rooted stress. The pressure was perfect and she's extremely skilled with stretching. An oasis of blissful serenity awaits your mom at the hotel's Spa & Wellness Center. Melt her stresses away with a pampering massage that is simply sublime. Adjacent to the spa is the 24-hour gym and fitness hub fully equipped with treadmills, weights and other gym equipment. I also like the fact that the Internet is free throughout the hotel, with a good signal. 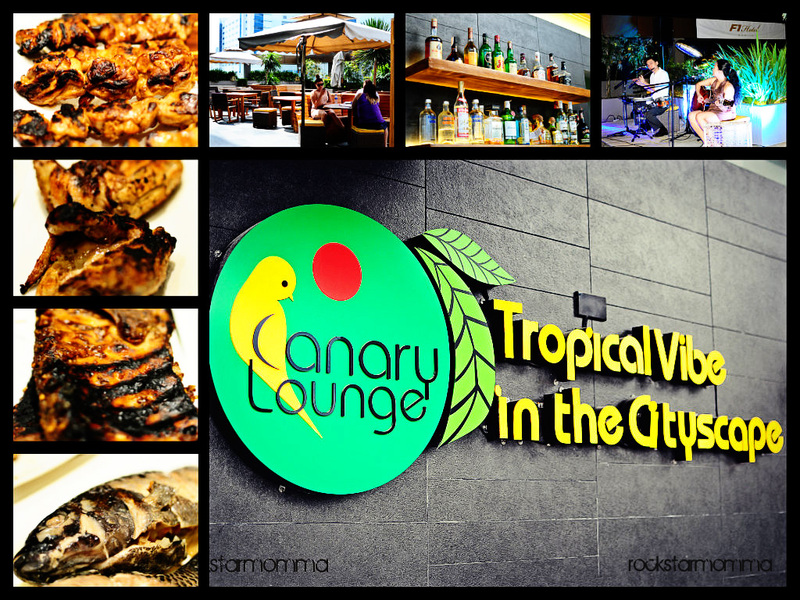 One of the highlights of our stay F1 Hotel Manila was the barbecue bonding with my family at the Canary Lounge which boasts a breath-taking night view of the majestic cityscape of the Fort. Adorned with lights, chimes, and wooden furniture making the ambiance closely similar to the Canary Islands, you'll instantly get that tropical vibe feel. We truly enjoyed the mouth-watering barbecue for dinner because sometimes, family bonding simply means bars, burps, and barbecues. Beside the lounge are the hotel’s three pools, an indoor infinity pool, outdoor pool and a kiddie pool, I was stunned by the breathtaking view from the infinity pool. I think it’s one of the main attractions of this hotel. The pool is open from 10 a.m. to 8 p.m. so we got a lot of time for swimming. 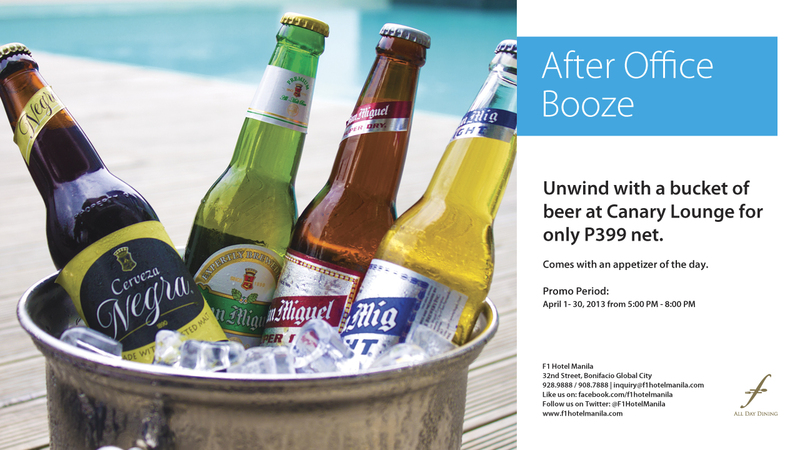 They also have acoustic performances at 7:15 pm, every Friday and Saturday at the poolside, which is a great combo with their "After Office Booze" or "Barbecue bonding" promo. When you’ve had an awesome lunch and dinner, completed a few laps in the lovely infinity pool and spent some time lounging at the Canary Lounge, (like what I've experienced,) you could be forgiven for wiling away the hours in ‘do not disturb’ mode and to just sink yourself into the plump pillows for a good night's sleep. For breakfast, we indulged in a praiseworthy buffet brekky at F cafe. It was an awesome breakfast buffet with special courses from all over the world, whether you are looking for Sushi or Japanese food, Chinese food or the American Style with eggs and bacon, the European style with fresh bread and different pastries or fresh fruits, I am sure you will find all you need. Eggs with ham, veggies or bacon and whatever else you fancy are cooked and made to order and the orange juice is freshly squeezed. 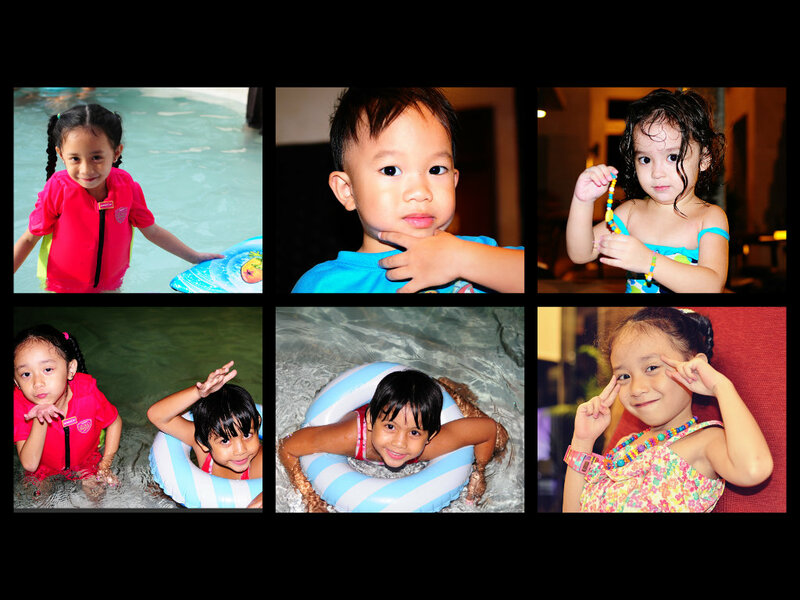 Of course, I love seeing happy kids and taking snapshots of the happy faces of summer. Looking at it at a 360° angle, our summer staycation at F1 Hotel is perfect. What makes it perfect? A whole lot of sunshine and soul, good vibes and great tunes, happy faces, giddy kids, hearty food and great bonding moments with the family. 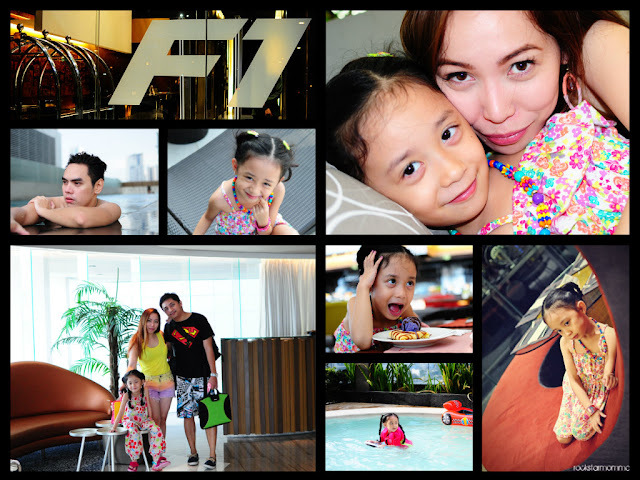 Indeed, F1 Hotel Manila is not just a perfect place for a staycation, it is also your home of happy moments and incredibly fun experiences. Family bonding with hubby, my daughter and dearest brother. Priceless. 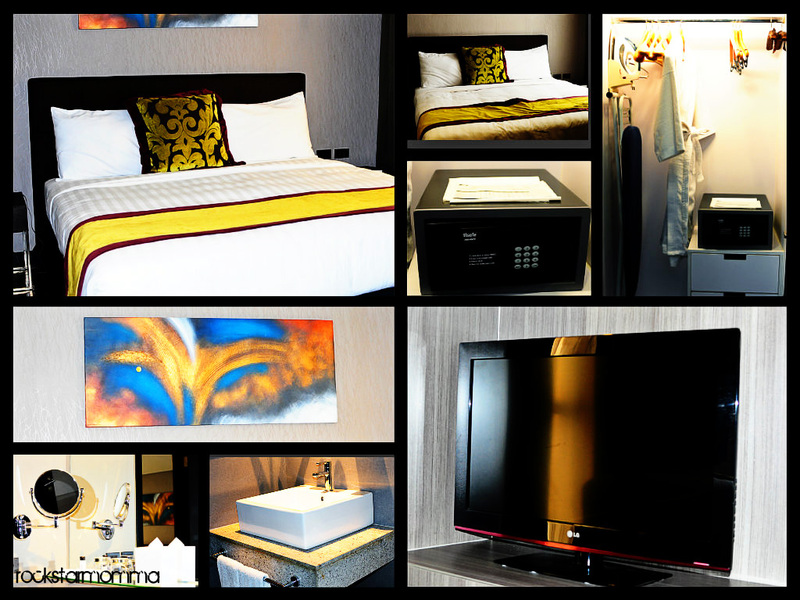 F1 Hotel Manila is conveniently located at 32nd street, Bonifacio Global City. 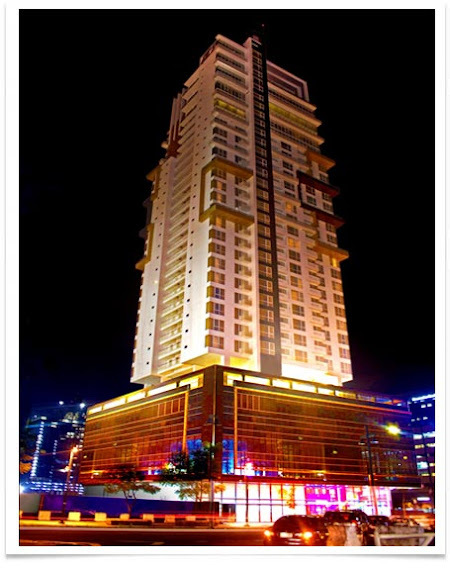 For more information, you may call them at 928.9888/908-7888 or visit http://f1hotelmanila.com/. Like them on Facebook: facebook.com/f1hotelmanila and follow them on Twitter: @f1hotelmanila. 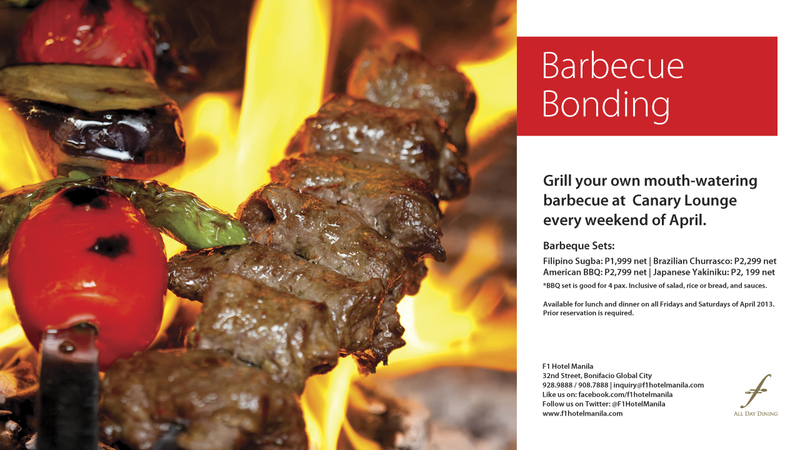 Don't miss out on this awesome Mother's Day offer from F1 Hotel Manila! Not only will your mom get to feast on the buffet, she'll also get exciting freebies such as the massage and manicure or pedicure that she will surely enjoy. Happy Mother's day!!!!!!!!! =) yuhu!